What a great idea that Christina from Bunting, Books, and Bainbridge had!!! 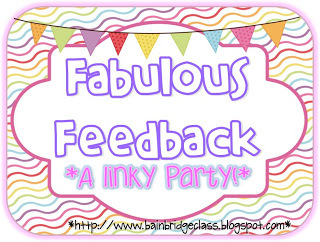 She is hosting a Fabulous Feedback Linky Party! We all love feedback. It really help justify our hardwork and let's us know what you want to see more of. Here are some of my best feedback comments. 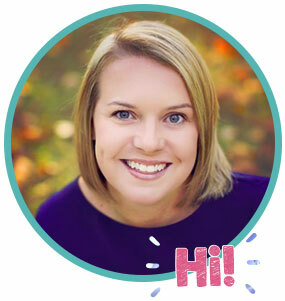 If you see one of your comments, email me and I will send you 1 free product from my store! If you are like me, you are really starting to already think about the beginning of next year. This was a very popular item for Back to School Next year....My Vertical Behavior Chart system. I implemented it this year (after 10 years of the strike method - BLAH) and I am SO happy with it! 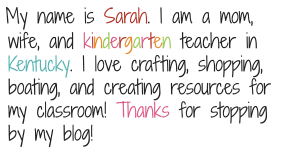 My alphabet beginnings sound pack is perfect for back to school Kindergarten! Lots of great activities and blacklines! 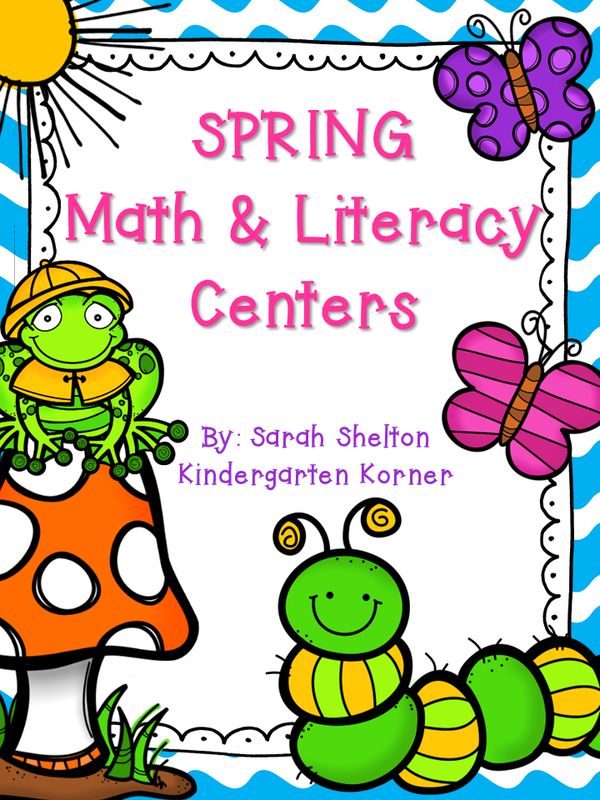 This unit is for the end of the year, but helpful to have at the beginning of the year to start preparing your Kindergartner's scrapbooks. If you are like me, your wishlist is HUGE!!! I can't believe I'm already thinking about next year! EEK! Don't forget. Most of us have 20% off in our store, but you also have to put in TAD13 to get the extra 10% off!